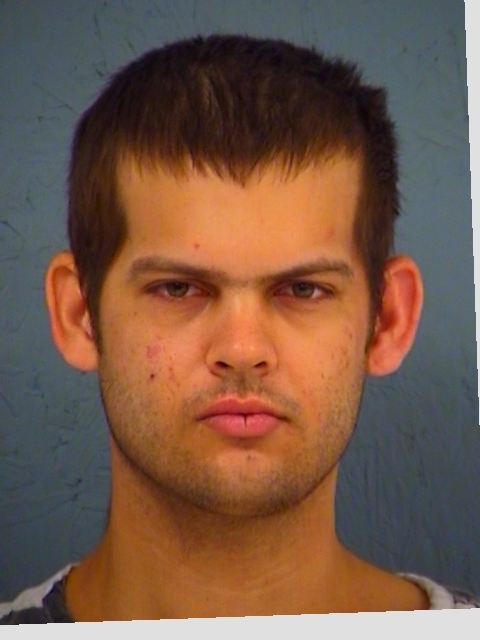 Officials arrested 27-year-old Michael Shane McCormick Wednesday in Hopkins County. 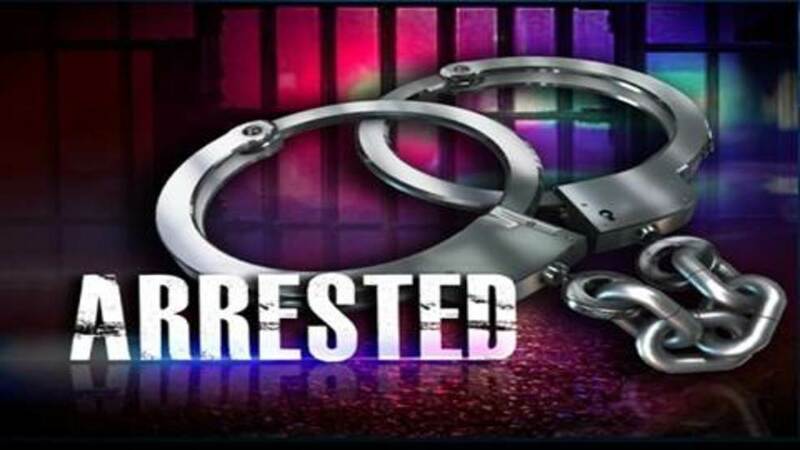 He was charged on a warrant for Burglary of a Habitation. Officers arrested 49-year-old Mindy Batchelor early Thursday morning on a Rockwall County warrant. She is charged with Theft of Property valued at more than $1500 but less than $20,000.